Brockie was found dead at his Richmond, Virginia residence on Sunday, March 23. The singer was 50 years old at the time of his passing. 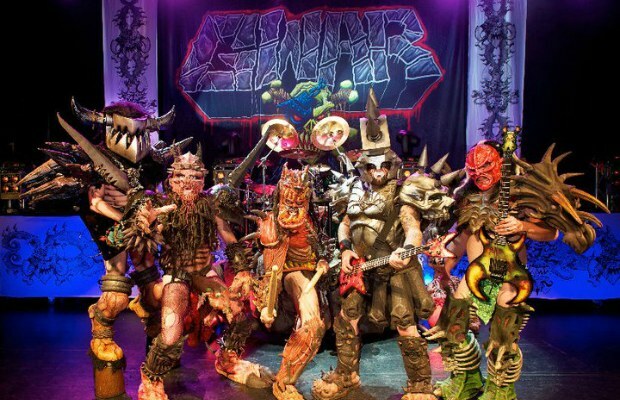 Despite Brockie’s death, the remaining members of GWAR will hold their annual GWAR-B-Q on August 16 in Richmond. The band are also set to perform at Chicago’s Riot Fest.